Became part of Beghelli Group in 2002. The company had more than 15 years experience in the lighting industry. 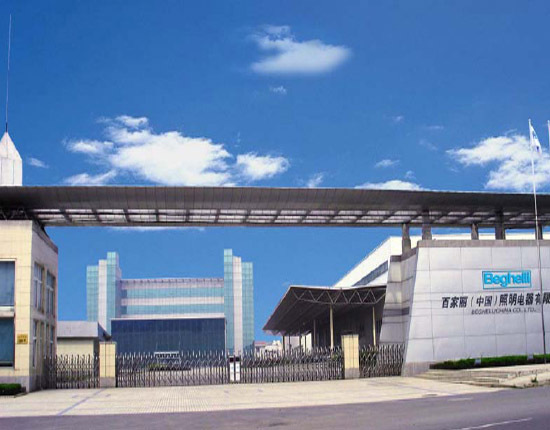 Beghelli China is certified as complying with the ISO 9000, which is internationally recognized standard for quality management systems for production.